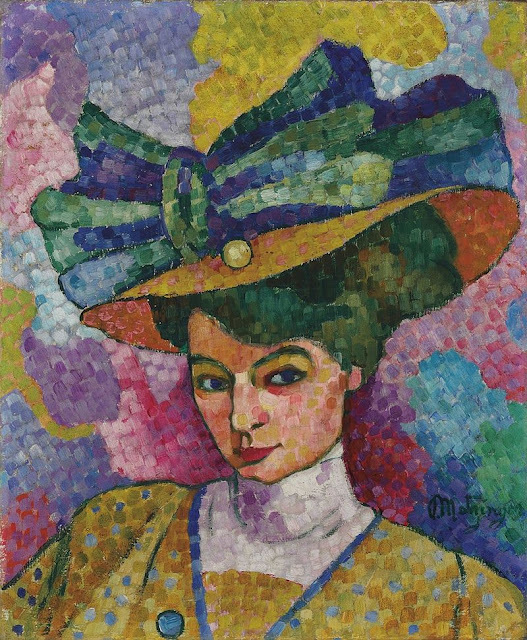 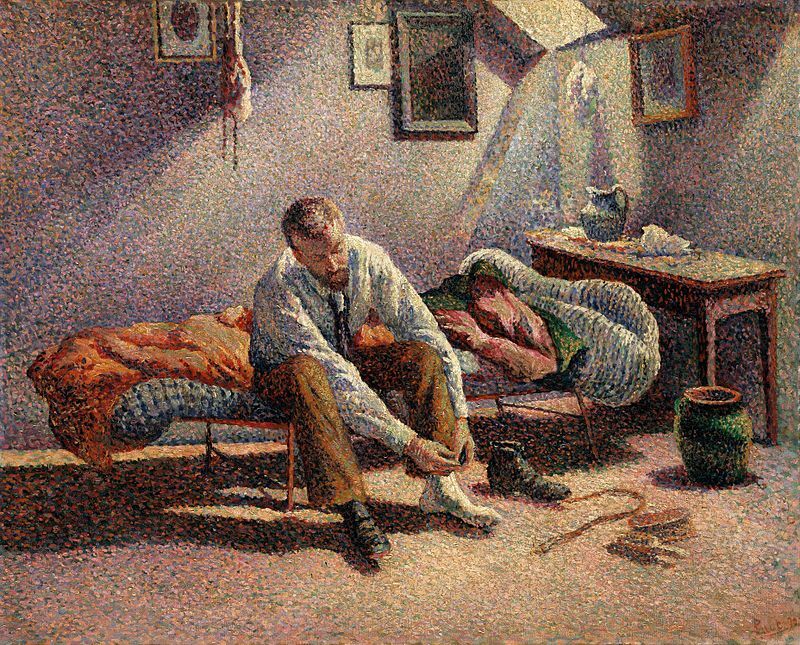 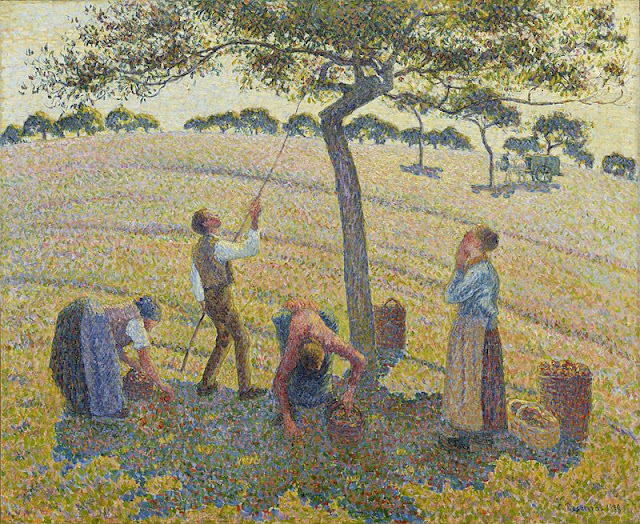 Pointillism is a painting technique where an artist applies a pattern of small and distinct dots of colors that are used to form an image. 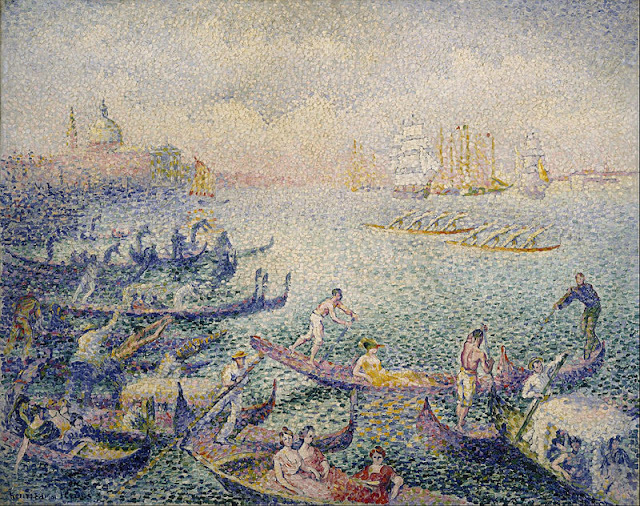 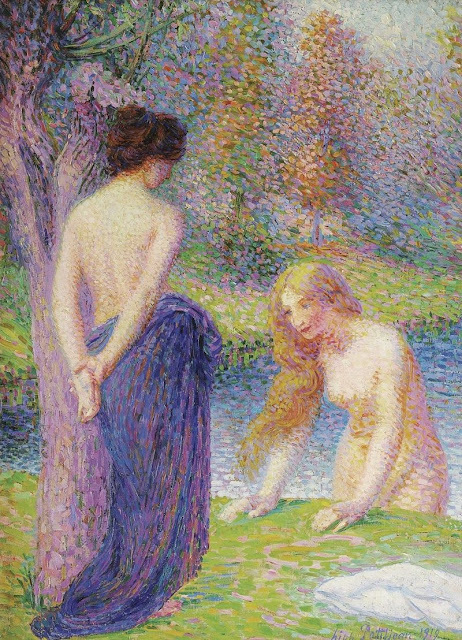 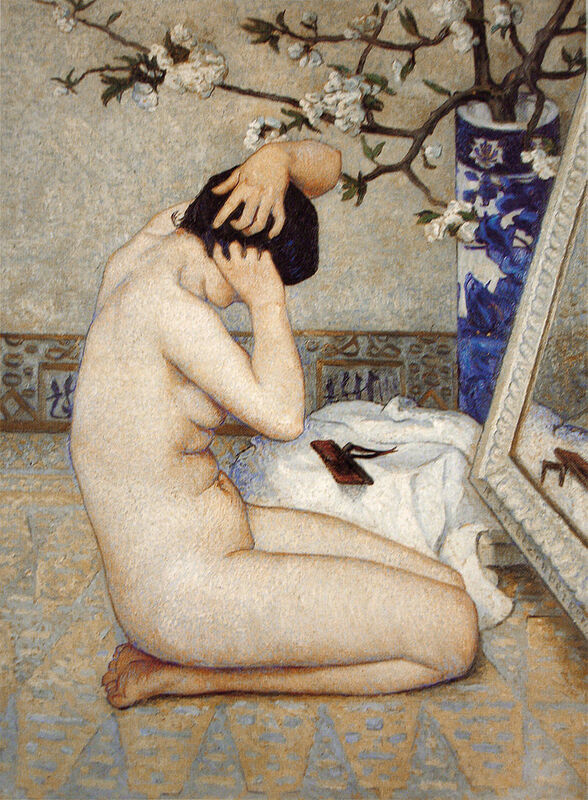 This technique of Pointillism was developed by Paul Signac and Georges Seurat in 1886 and it finds its branch from Impressionism. 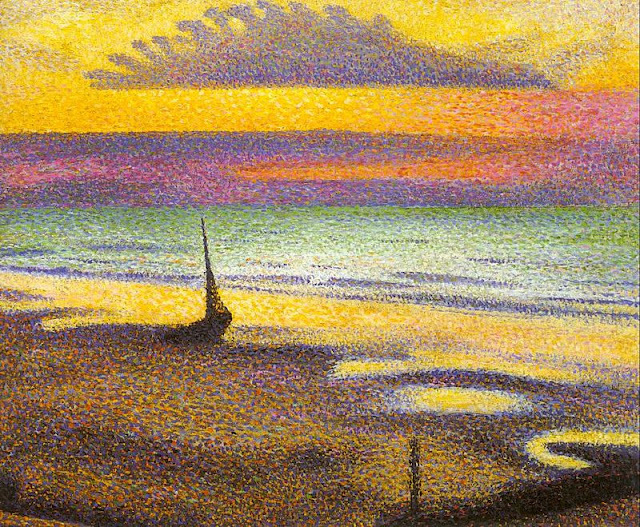 Pointillism is also called divisionism and is known to be a part of Post Impressionism. 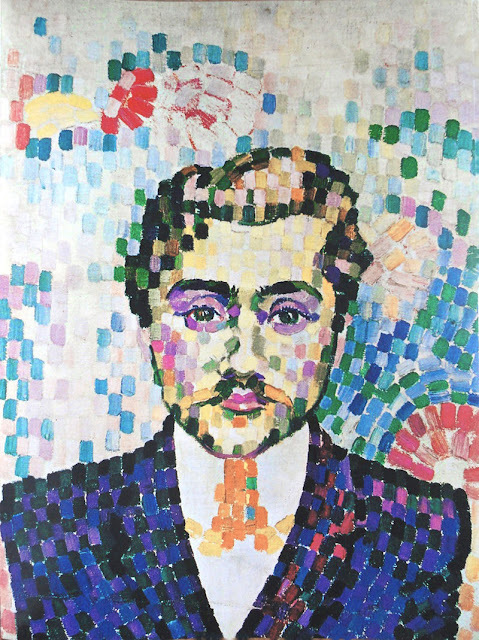 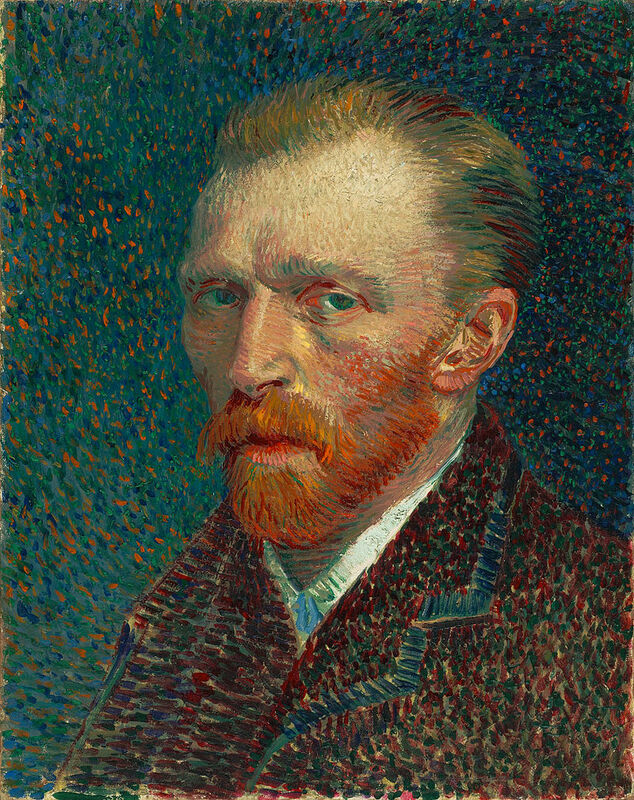 Some Notable artists that have used pointillism in their paintings and art works.